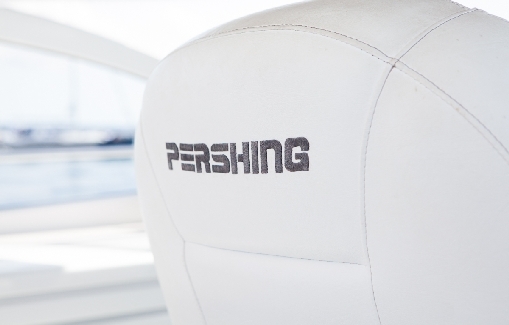 Pershing 45 is characterised by the avant-garde style of its superstructure based on precise and careful design. 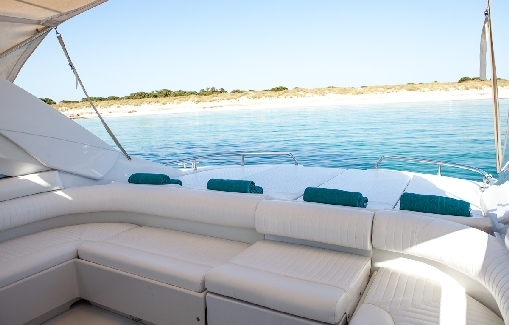 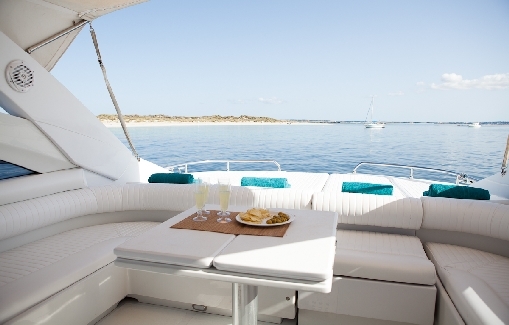 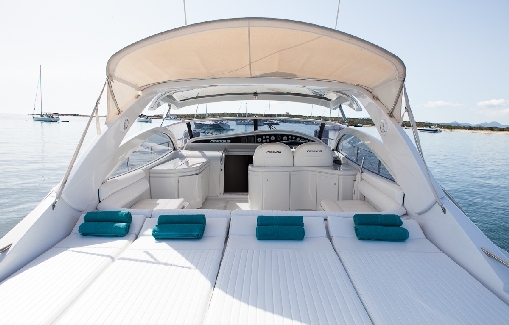 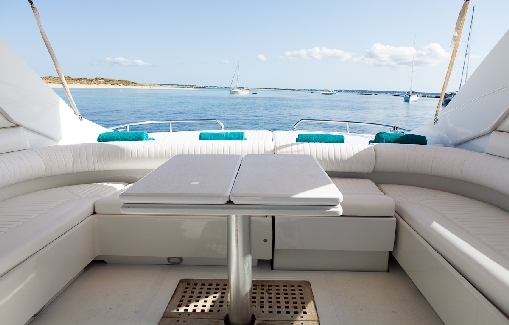 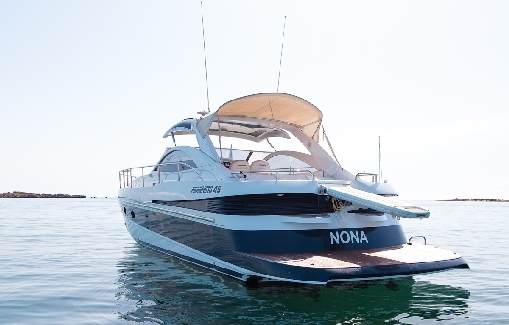 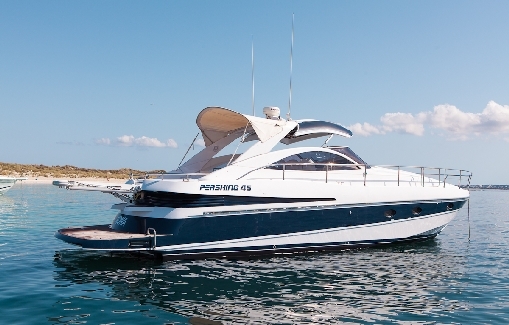 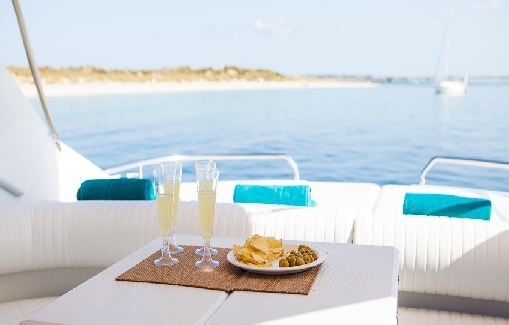 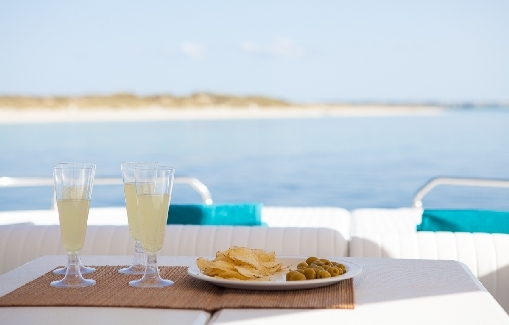 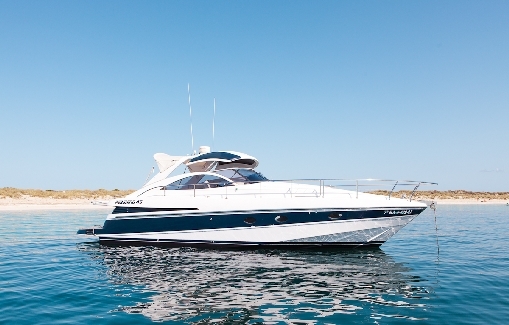 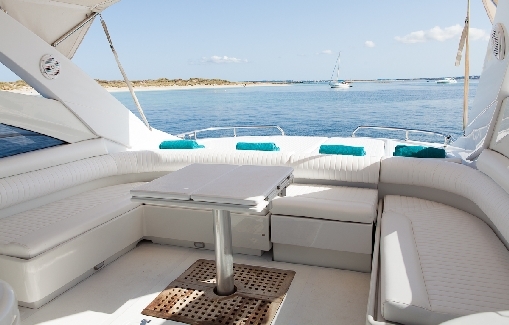 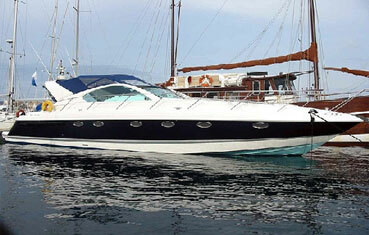 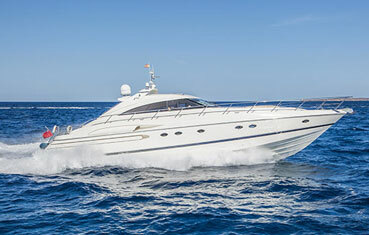 This fine high performance Pershing 45 is a perfect yacht to carry you around the Ibiza and Formentera waters! 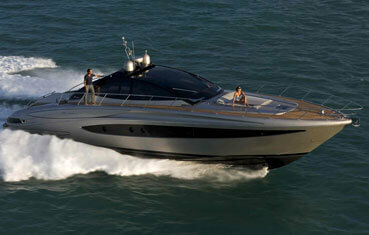 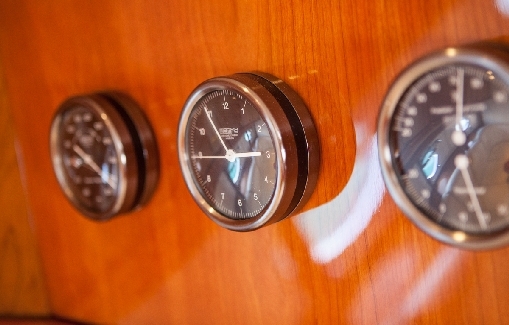 With her twin 650 hp engines she reaches 35 knots. 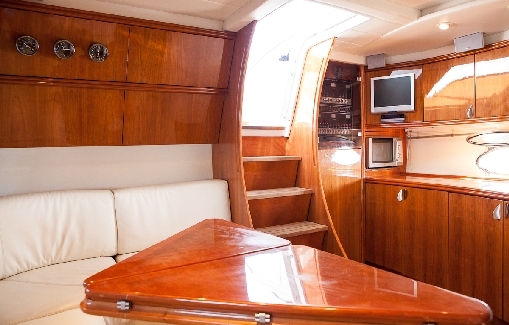 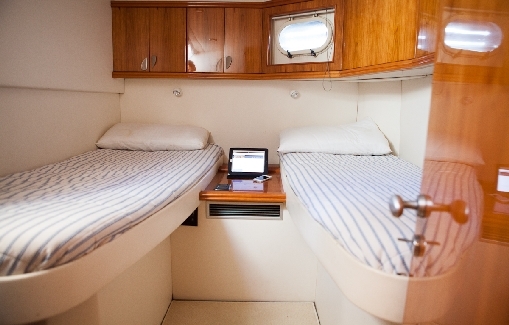 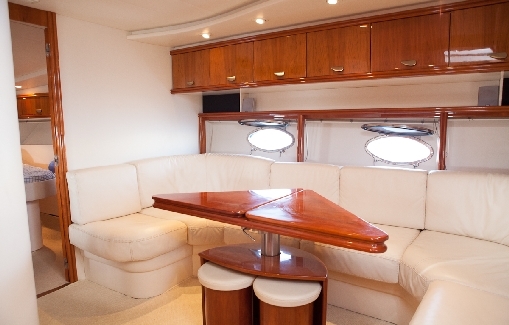 Large open cockpit and sunbathing area. 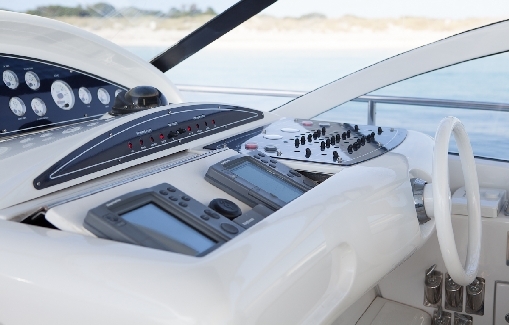 Engines: 2 x 650 HP MAN. 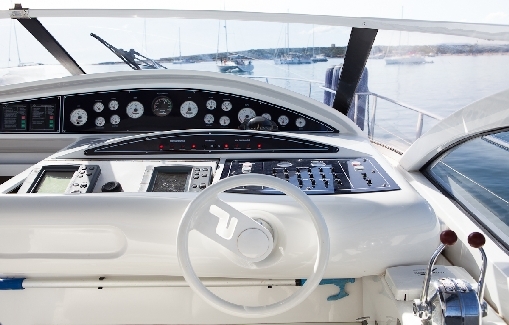 Zodiac + 5 HP engine. 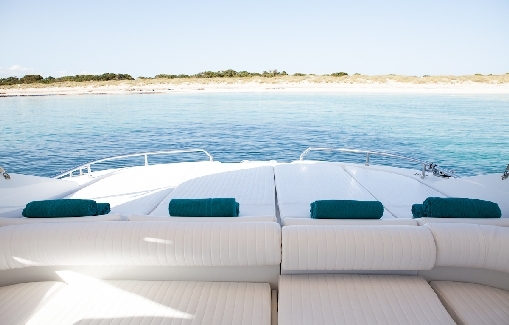 Outdoor cushions in the bow. 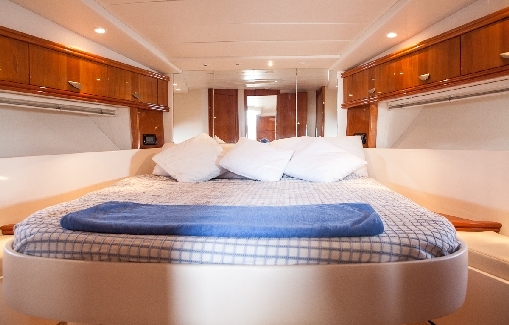 Full kitchen with refrigerator and freezer. 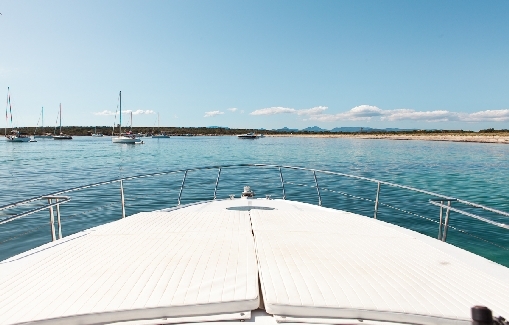 *Prices do not include VAT or fuel.